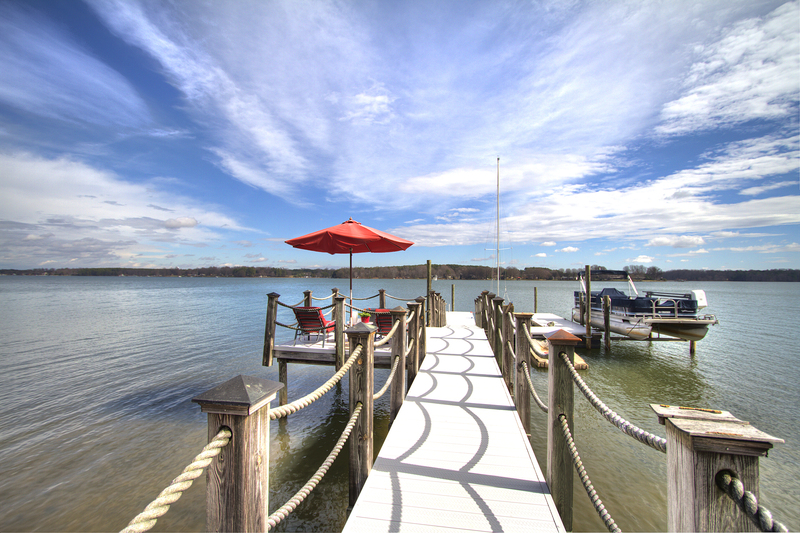 2 Lake Norman Lots for the Price of One! Under $200K on Lake Norman! 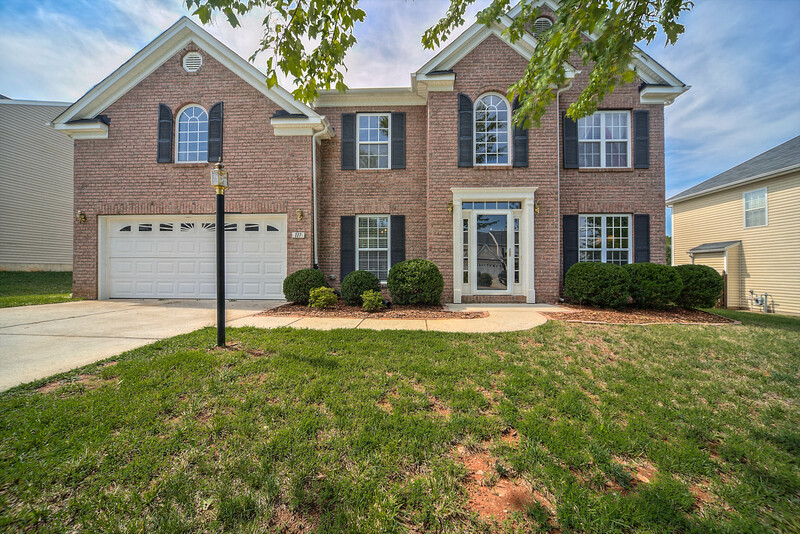 Lake Norman Home: 280 Shoreline Loop Mooresville NC: SOLD! Lake Norman Home: 280 Shoreline Loop Mooresville NC: Beautiful Lake Norman home that went under contract in less than two weeks for list price ! Lake Norman is a gorgeous place to live with restaurants on Lake Norman, easy access to I-77 & Uptown Charlotte. Feel free to contact Alyssa Roccanti if you have any questions about Lake Norman Living ! 280 Shoreline Loop Mooresville: Free Lunch on Wednesday, March 6 from 11-1!